We guarantee you the lowest delivered price on everything that we carry. 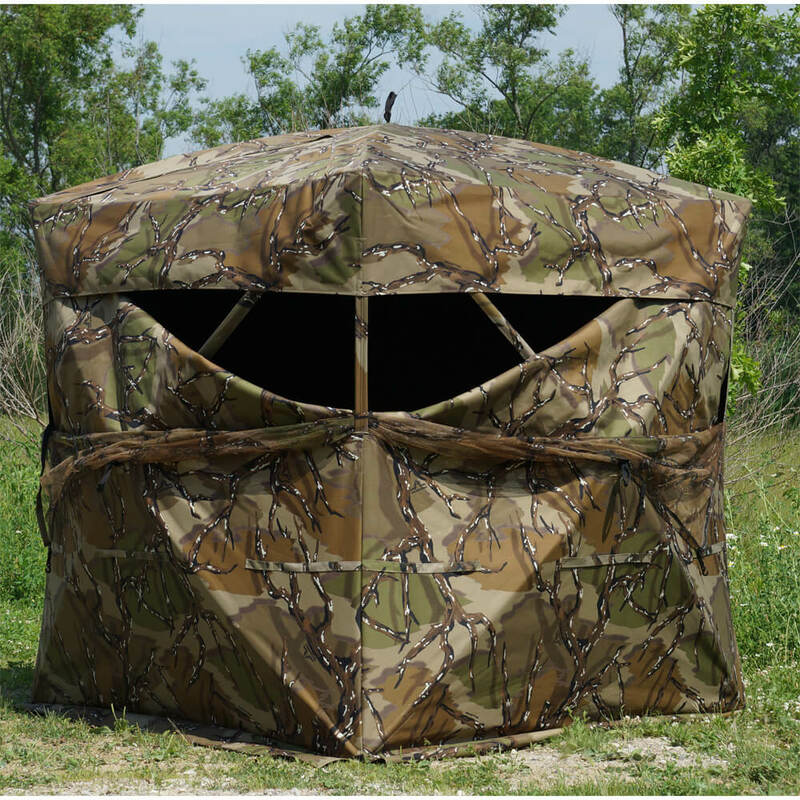 We sell high quality and durable hunting blinds, deer feeders, directional fish feeders and fishing boats. Volume pricing has returned on The Blynd: mix and match. We also offer Best Price Guarantee on almost everything we sell. We have just added Bass Hunter boats. They now have (4) different models. Check out Capsule Feeders. Ground level deer corn feeders that are raccoon, hog, cow and bear proof (really)! Free shipping on the 100, 200 and 250 lb. model. $99 Flat Rate shipping on their larger models. 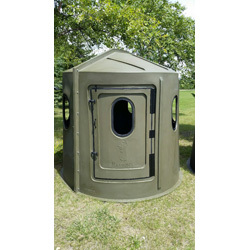 "Great site easy to order"
"I did my research and found Outdoors For Less had the lowest price in the market. Everyone else was well over $200 plus shipping. This with the 5% off bonus for signing up made this decision a no-brainer." I saw the reviews and contemplated the application for my needs. There are some really nice stands but you gotta pay $2k. I believe this product is perfect for my needs within the price I felt comfortable paying. I'm not expecting 5-star hotel-like accommodations, but as long as it's a roof over my head and gives me plenty of angles, i'm good. Plus, plenty of room to take my son when he comes of age. "GREAT EXPERIENCE, PAY PAL WAS A LITTLE CHALLENGE"
"Had a great chat experience"
"Great pricing , easy check out"
Aside from getting hit with a $350 shipping bill the only other thing is I wish the door was designed with a handle and capable of being locked. "good reviews an best price"
I want it to last forever!